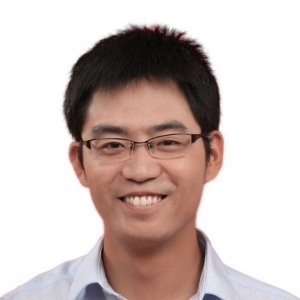 Qixing Huang is an assistant professor at UT Austin. 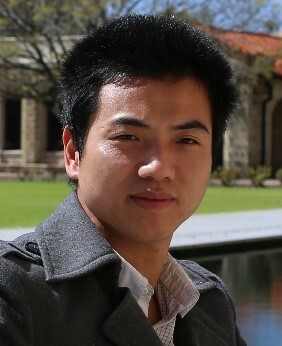 He obtained his PhD in Computer Science from Stanford University in 2012. From 2012 to 2014 he was a postdoctoral research scholar at Stanford University. 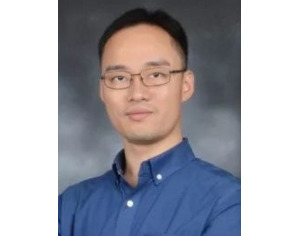 Huang was a research assistant professor at Toyota Technological Institue at Chicago from 2014-2016. 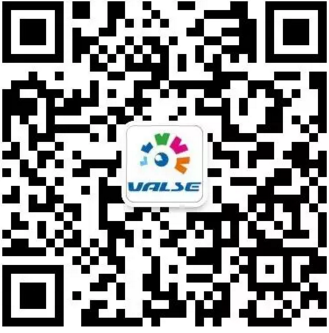 He received his MS and BS in Computer Science from Tsinghua University. Huang has also interned at Google Street View, Google Research and Adobe Research. 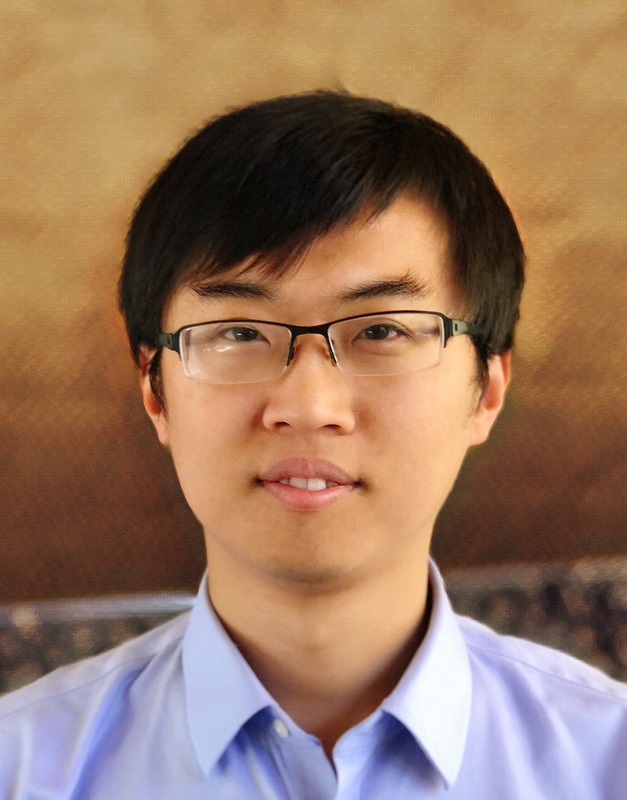 His research spans computer vision, computer graphics, computational biology, and machine learning. 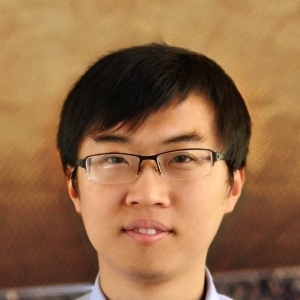 In particular, his recent focus is on developing machine learning algorithms (particularly deep learning) that leverage Big Data to solve core problems in computer vision, computer graphics, and computational biology. 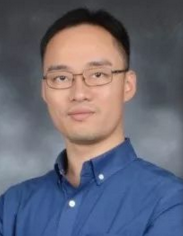 He is also interested in statistical data analysis, compressive sensing, low-rank matrix recovery, and large-scale optimization, which provide a theoretical foundation for much of his research. 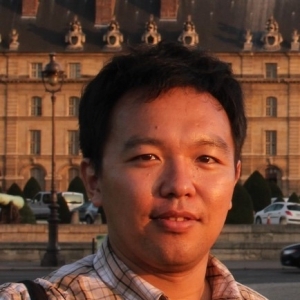 He is an area chair of CVPR 2019 and ICCV 2019. Estimating the relative rigid pose between two RGB-D scans of the same underlying environment is a fundamental problem in computer vision, robotics, and computer graphics. Most existing approaches allow only limited relative pose changes since they require considerable overlap between the input scans. We introduce a novel approach that extends the scope to extreme relative poses, with little or even no overlap between the input scans. The key idea is to infer more complete scene information about the underlying environment and match on the completed scans. In particular, instead of only performing scene completion from each individual scan, our approach alternates between relative pose estimation and scene completion. This allows us to perform scene completion by utilizing information from both input scans at late iterations, resulting in better results for both scene completion and relative pose estimation. Experimental results on benchmark datasets show that our approach leads to considerable improvements over state-of-the-art approaches for relative pose estimation. In particular, our approach provides encouraging relative pose estimates even between non-overlapping scans. 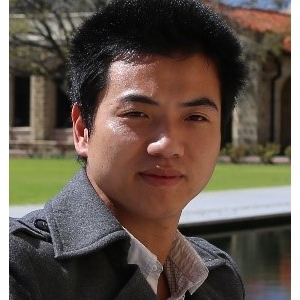 Hao Su has been in UC San Diego as Assistant Professor of Computer Science and Engineering since July 2017. He is affiliated with the Contextual Robotics Institute and Center for Visual Computing. He served on the program committee of multiple conferences and workshops on computer vision, computer graphics, and machine learning. 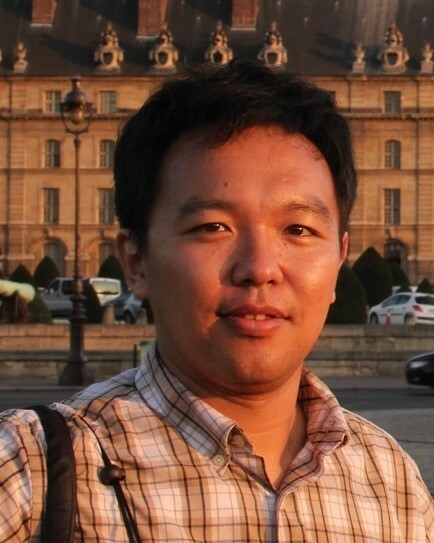 He is the Area Chair of CVPR'19, IPC of Pacific Graphics'18, Program Chair of 3DV'17, Publication Chair of 3DV'16, and chair of various workshops at CVPR, ECCV, and ICCV. He is also invited as keynote speakers at workshops and tutorials in NIPS, 3DV and CVPR, S3PM, etc. 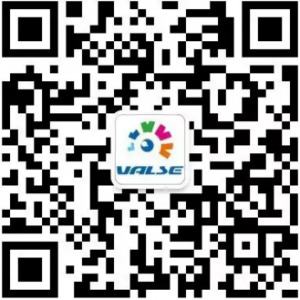 Professor Su is interested in fundamental problems in broad disciplines related to artificial intelligence, including machine learning, computer vision, computer graphics, robotics, and smart manufacturing. His work of ShapeNet, PointNet series, and graph CNNs have significantly impacted the emergence and growth of a new field, 3D deep learning. He used to work on ImageNet, a large-scale 2D image database, which is important for the recent breakthrough of computer vision. Applications of Su's research include robotics, autonomous driving, virtual/augmented reality, smart manufacturing, etc. Being able to understand the surrounding in both geometry and physics attributes as we humans do is a key step for building intelligent autonomous agents. This talk will cover a series of research progress in my lab towards this direction, focusing on how machine learning, especially deep learning, can be used to address challenging problems in 3D reconstruction, semantic recognition, and mobility structure induction. In particular, I will focus on the understanding of object parts. Object parts are handles of actionable information for interaction purposes. Knowing such object part structure and being able to assemble actionable information on parts is thus fundamentally important. I will show how this goal may be achieved by crowd-sourcing as well as algorithmic induction efforts from daily observations. The content in the talk is based upon latest papers published in SIGGRAPH Asia 2018 and CVPR 2019. GMT+8, 2019-4-22 12:18 , Processed in 0.035892 second(s), 19 queries .